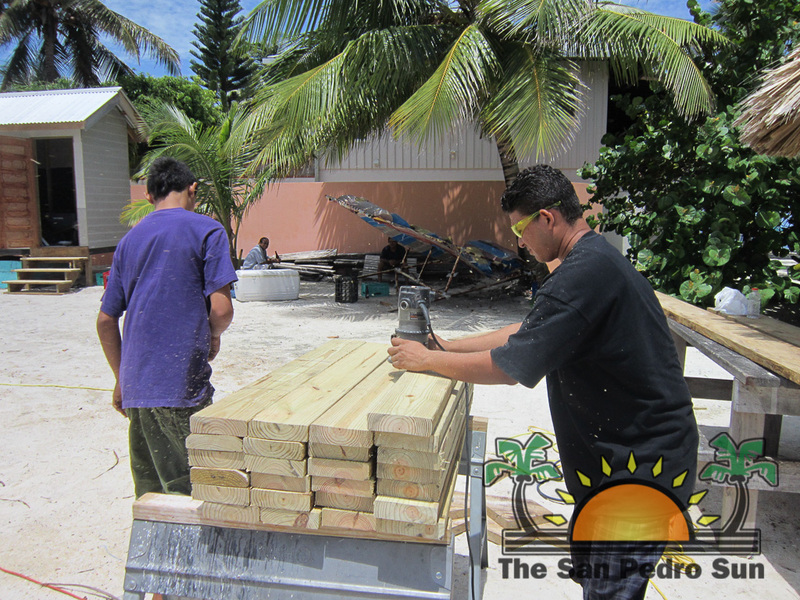 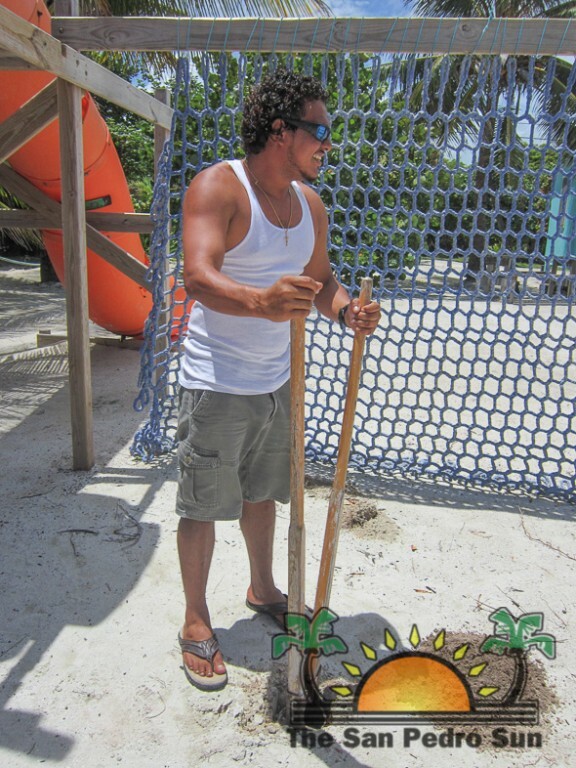 A small group of San Pedro Lions Club members participated in a work-a-thon at the Mosquito Coast Lions Park on Sunday September 1st. 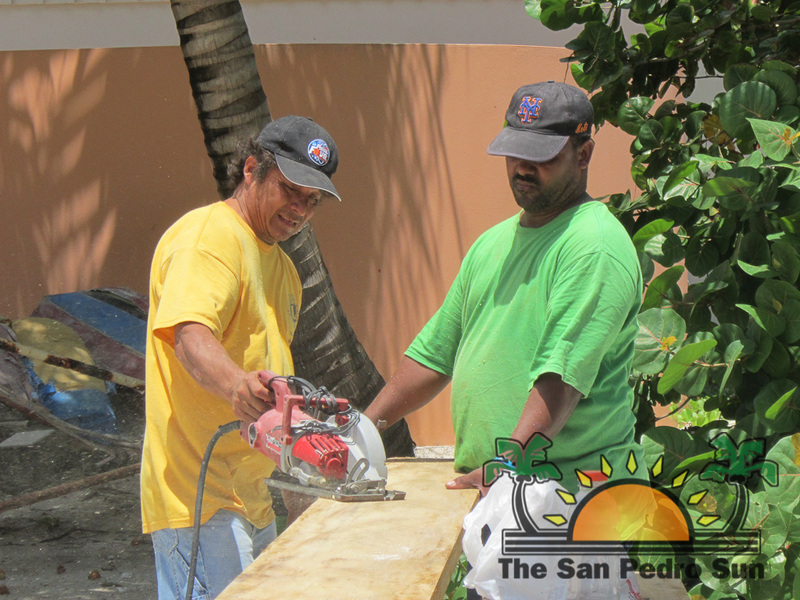 The activity was aimed to improve the conditions at the widely used park. 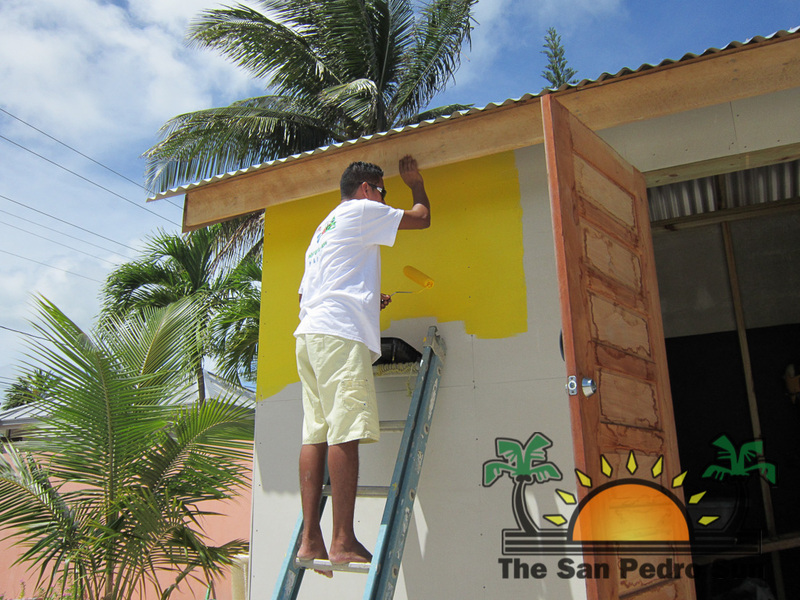 “The intention is to fix the slides and paint the bathrooms and warehouse at the park,” said Rigoberto Kumul, the San Pedro Lions President. 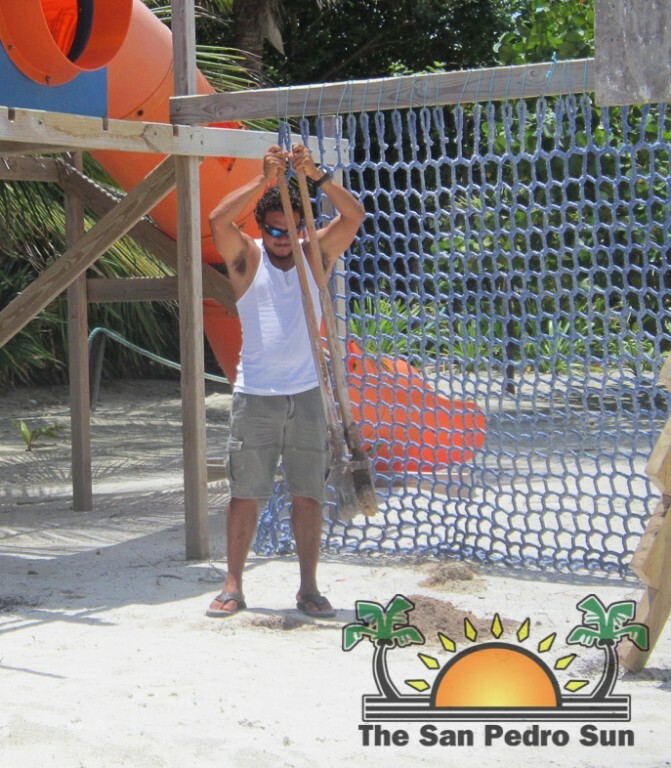 The metal frame holding the slide, along with the step access had deteriorated and posed risk for the children that utilize the park. 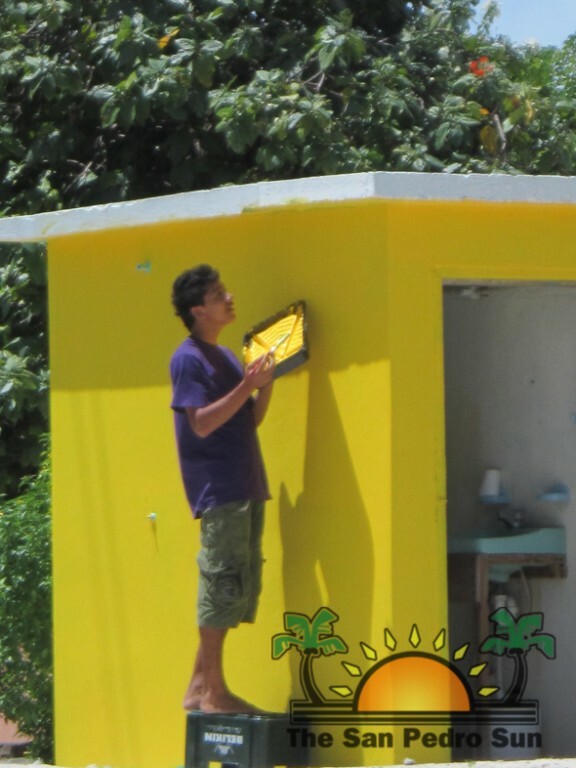 In addition, the newly built warehouse was unpainted, while the bathroom’s color had faded. 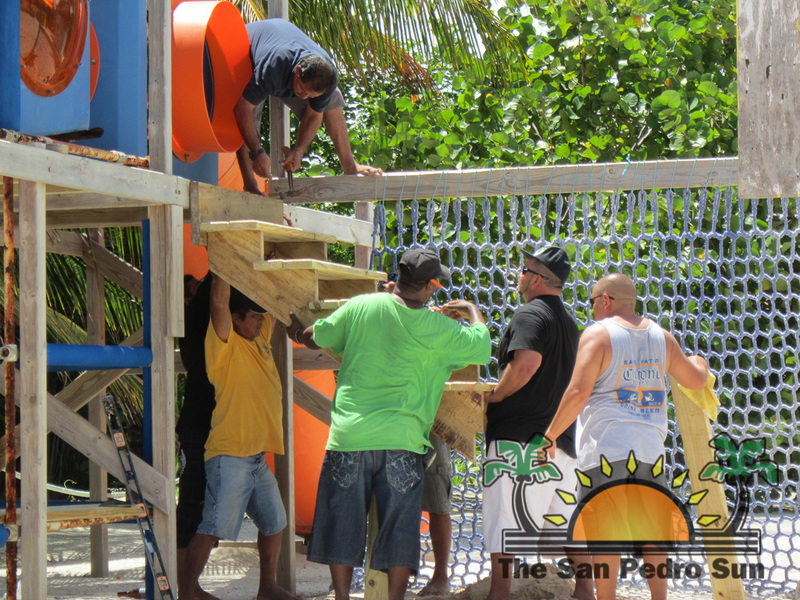 To replace the rust metal frame, the group installed a wooden frame and constructed a wooden step which makes the slide safer. 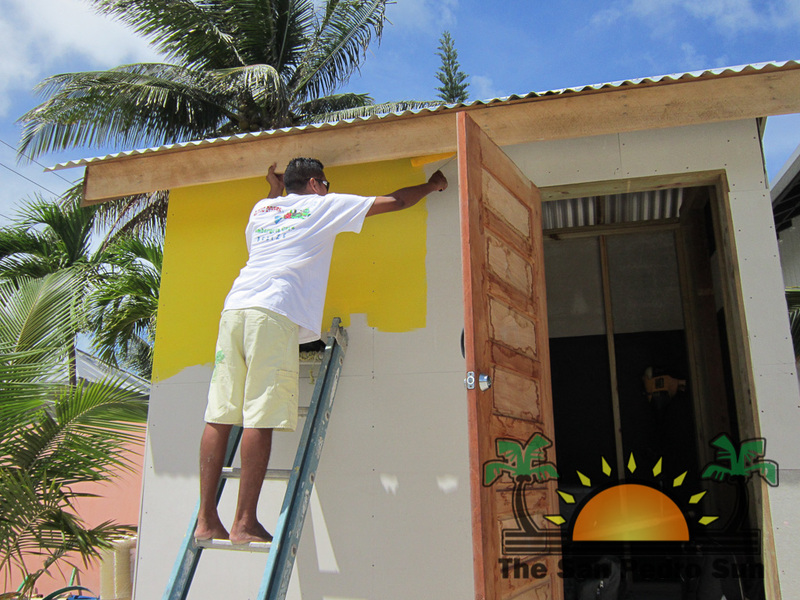 While one group painted the bathrooms, the other tackled the warehouse and by evening, the mission was accomplished. 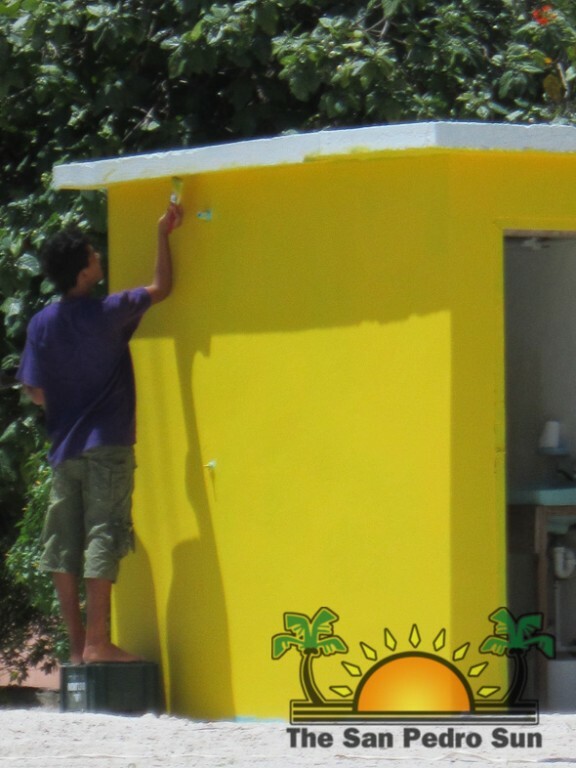 “We thank those who came out to help fix the park,” commented Kumul. 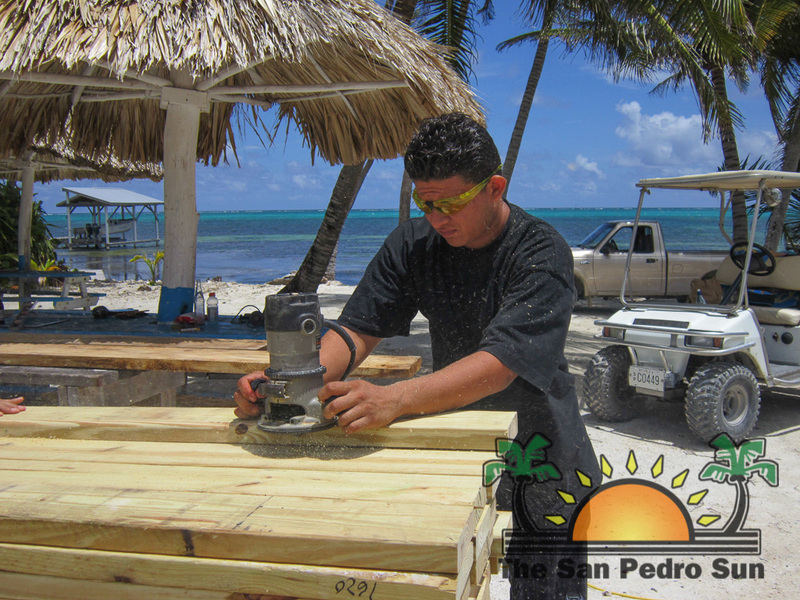 The work-a-thon is just one of many planned activities to restore the appearance and infrastructure of the park.